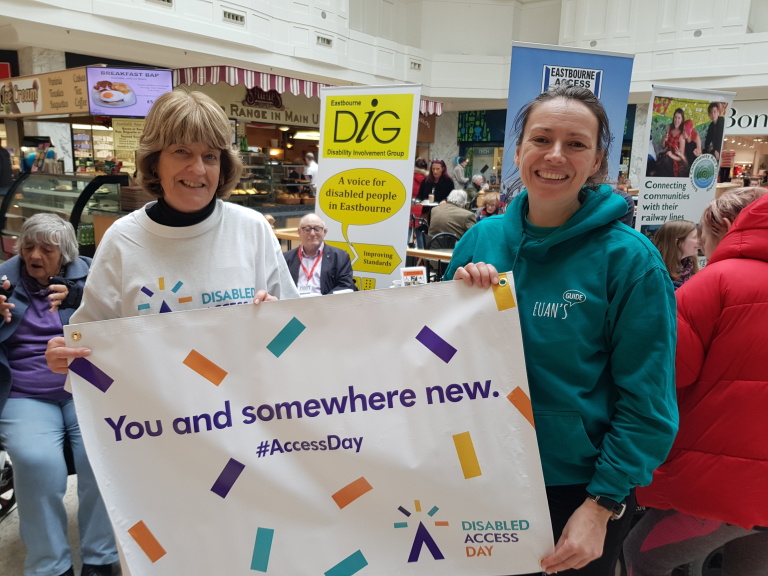 Disabled Access Day on March 16th was a huge success with feedback from the Beacon showing a larger than usual footfall and businesses recording higher trade. Never before had Eastbourne’s disabled community been so engaged with one purpose and that was to go somewhere new, try something different and discover what providers can offer in terms of accessibility to their services. A very special day for all concerned but why does it take a nationally recognised day once every two years to bring communities together in such a fun, informative and positive way? Surely every day should be like this and what an opportunity Eastbourne now has. We’ve shown what we can do so let’s do it again but this time without the need for a formal, designated day as a publicity vehicle. Let’s be pro-active and make every day in Eastbourne a Disabled Access Day involving the whole community and firmly put Eastbourne on the map as a truly premiere coastal resort for seaside fun and inclusion for everyone.